Book online for Genuine AIS windshield for your Volkswagen Touareg New. Prices are inclusive of product and fitment charges (Genuine Windshield + PU Sealant + Installation Charges + 18% GST). 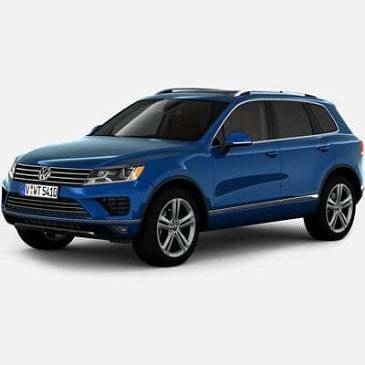 Buy Volkswagen Touareg New Windshield for replacement of your broken windscreen. A genuine windshield that fits perfectly with your Volkswagen with assured quality and workmanship at our service centers or at a place of your choice (Home Service) in Delhi and Gurugram. Book online for Genuine AIS windshield for your Volkswagen Vento. Prices are inclusive of product and fitment charges (AIS Genuine Windshield + PU Sealant + Installation Charges + 18% GST). 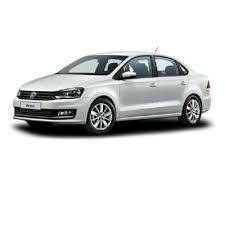 Book online for Genuine Volkswagen windshield for your Volkswagen Jetta New. Prices are inclusive of product and fitment charges (VW Genuine Windshield + PU Sealant + Installation Charges + 18% GST). Book online for Genuine Volkswagen windshield for your Volkswagen Phaeton. Prices are inclusive of product and fitment charges (VW Genuine Windshield + PU Sealant + Installation Charges + 18% GST).